Qualifications: Candidates should possess university degree, Qualify Government Commercial Certificate Examination or examination conducted by Government Board or ITI for speed of 100w.p.m. or above in English Shorthand and 40w.p.m. in English Typing. Qualification: Degree Qualify Government Commercial Certificate Examination or examination conducted by Government Board or ITI for speed of 120 wpm or above in English Shorthand and 50 wpm in English Typing. 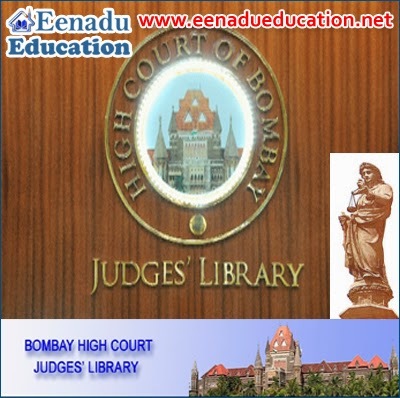 Application Fee: Rs.100/- in the form of Postal Order issued in favour of “Registrar (Personnel), High Court, Appellate Side, Bombay” payable at par at Bombay. How to Apply: Apply online at Website. For more details refer the Website Link.